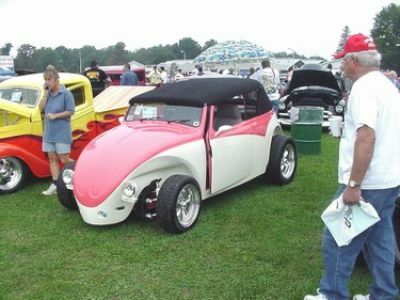 This is a Full Custom 1950 Volkswagen Rodster. 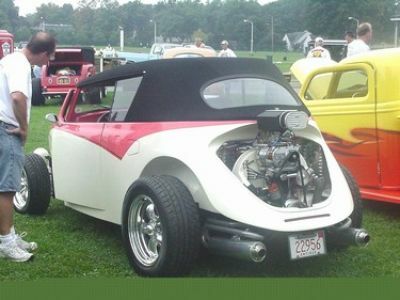 Complete steel body open wheel High boy Rodster bug. 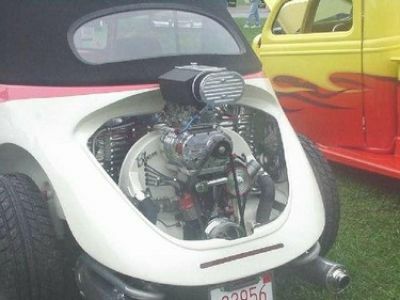 Runs a fully supercharged 375 hp bug motor. 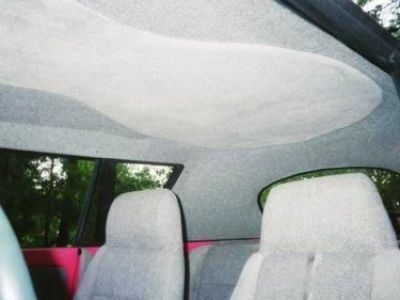 Has Suicide doors, full custom interior, Removable hard top. pinched nose and rearend, Channeled. LED lighting. Detailed chassis. Car has been shot for Past Cover Car. Color is Cream and Salmon. 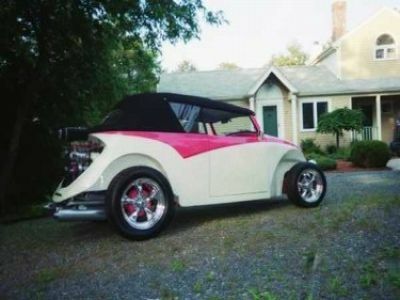 Location of Car is Cape Cod Ma.